I have represented, along with alienated parents, the grandparents that have been kept out of the lives of their grandchildren. For many years, Illinois did not recognize the right of grandparents to assert a petition for Grandparent Visitation. Illinois, however, currently has a Grandparent visitation statute that permits, under certain circumstances, grandparents petitioning a court for the right to have visitation with their grandchildren. ” Grandparents can derive tremendous pleasure from relationships with grandchildren and suffer terrible pain and loss when those relationships are disrupted or prevented. 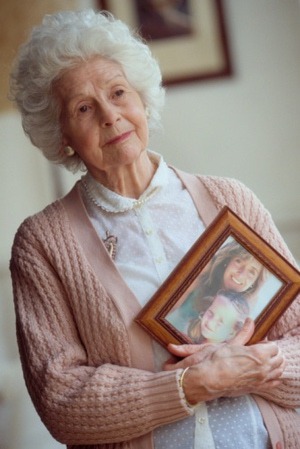 As with alienation between a parent and child, alienation between a grandparent and grandchild represents a form of ambiguous loss in which the child is physically absent but very much alive in the heart and mind of the grieving grandparent. There is no closure because the child is still alive. That is the blessing and curse of alienation.